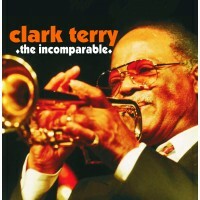 Irrespective of whether he is playing trumpet or flugel-horn or singing one of his original 'mumbles' vocals, Clark Terry possesses one of the most distinctive sounds in jazz. Celebrated in 2001 with the BBC Jazz Awards, though too ill to attend, like so many of the greats he is one of a kind, and almost impossible to typecast. Clark's choice of tunes reflects his wide range of musical tastes. 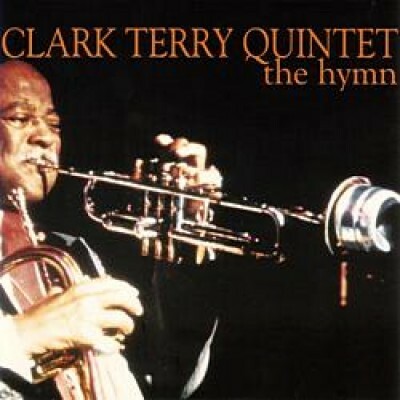 'The Hymn' which was recorded by Clark with Cecil Payne some years before, is built around the 'Why Are We Waiting?' motif with Friedman showing familiarity with the Bud Powell lexicon. 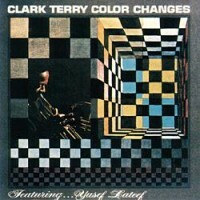 The ballad tempo of Terry's intro settles into a mid-tempo grrove amplified by Friedman's succinct piano and Jesse's joyously swinging alto, and watch out for Clark's explosive coda!